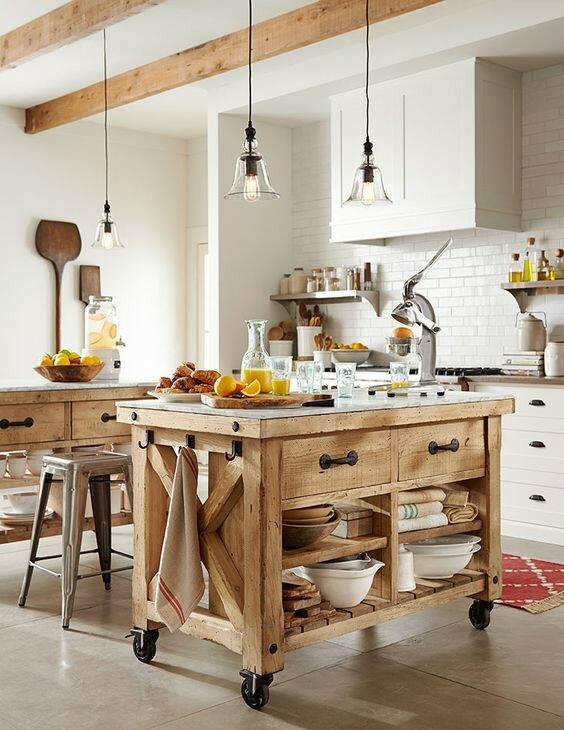 If you’re developing a new kitchen or planning to renovation an old one, then you’ve probably thought about incorporating a practical kitchen island. Placing one kitchen island on the centre of your kitchen can guarantee an instant increase of storage, work space, and a flexible layout for your treasured appliances. However, an island should enhance rather than block your room’s functionality. That is why you should carefully measure and assess your space before placing one. 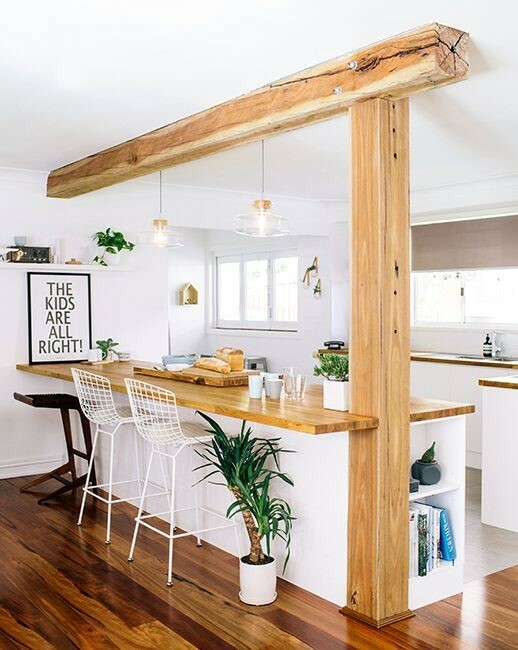 Check out these stunning kitchen island ideas and choose the style that will perfectly complement your kitchen scheme! If you don’t want to permanently place your island on one area, why not have it move around the room for a unique touch of style! Just remember to place a concealed-type electrical socket on the floor that could make any plugging task so much easier. 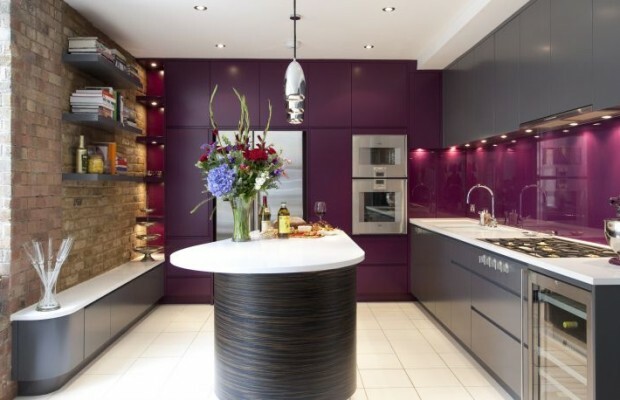 A long kitchen island coated with a deep luscious colour can fit perfectly as a focal point of the room. For an added boost of colour, you could choose a sleek worktop for a seamless surface. 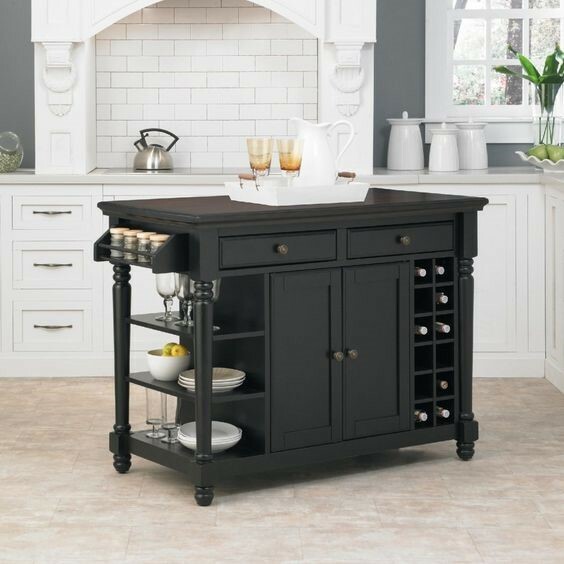 Upgrade your classic Shaker-style island by painting it with a contrasting tone, to give it a touch of contemporary twist. Replace the old handles with some polished ones as well for a guaranteed sparkle in your kitchen space. 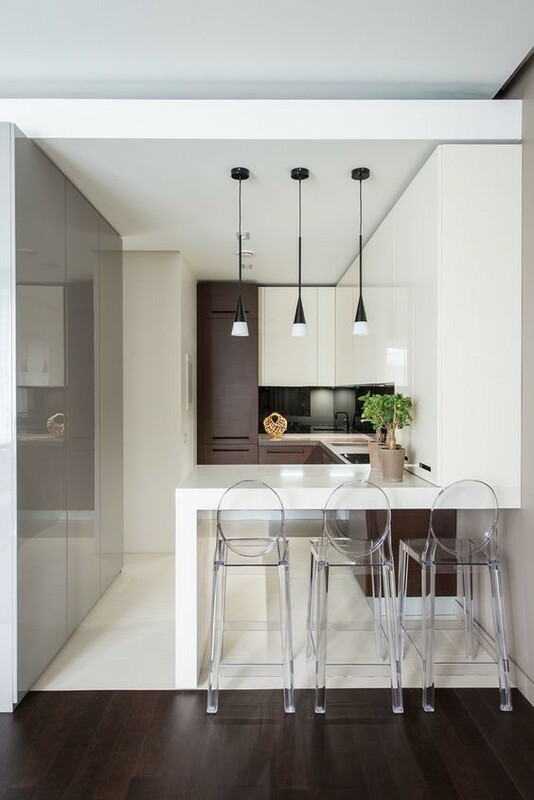 You could get an extra work space by lengthening the worktop beyond the footprint of your kitchen island. 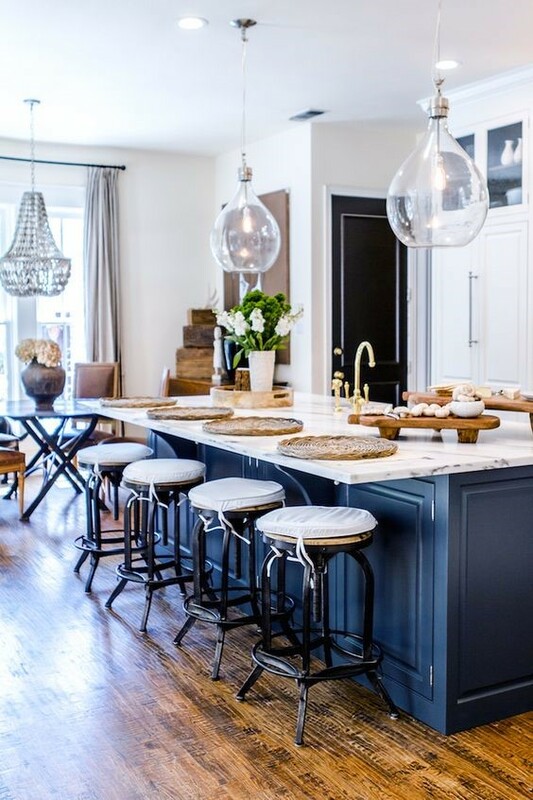 A technique as simple as this one can greatly enhance your breakfast bar, and expands the prep space without giving up some valuable floor area. 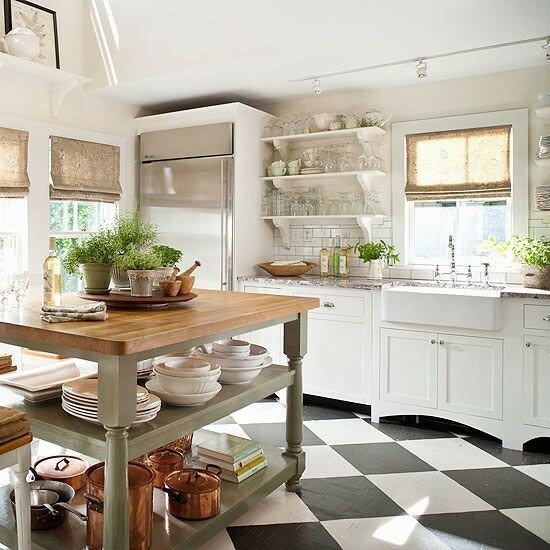 A chunky worktop with drawers placed underneath it can absolutely boost an old-fashioned butcher’s block. Drawers make room for extra storage and increased functionality.